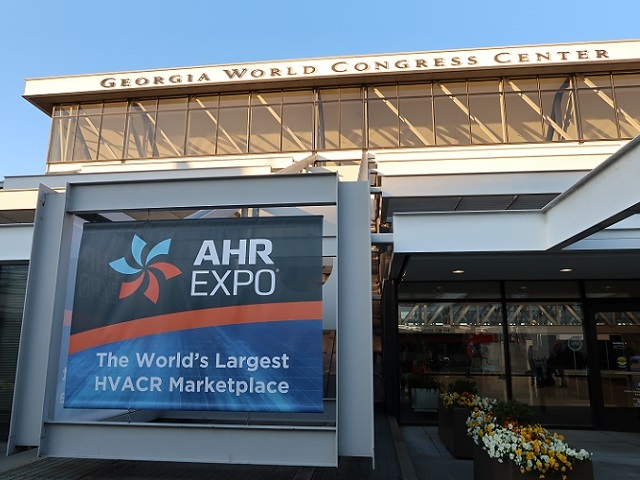 News : 2019 : AHR 2019 | Saginomiya Seisakusho, Inc.
Exhibition site : Georgia World Congress Center, Atlanta, U.S.A. 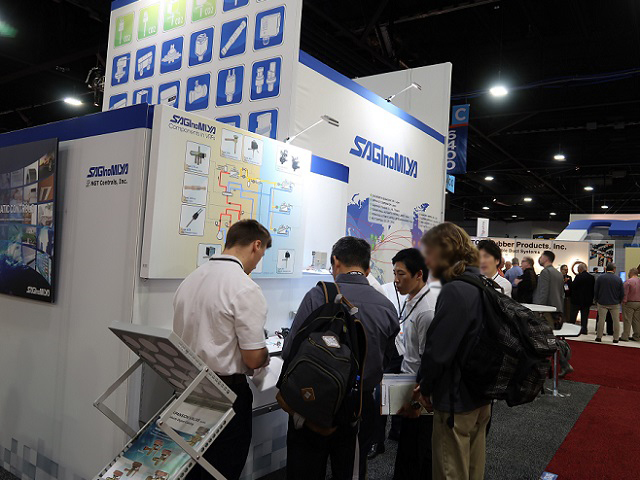 It is a great pleasure to inform you that SAGINOMIYA exhibited at AHR EXPO 2019, to been held in Atlanta, U.S.A. in January 2019. 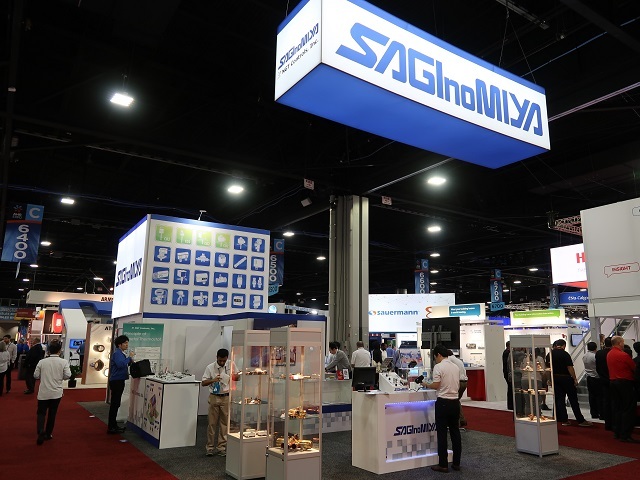 Saginomiya, along with its U.S. subsidiary SAGINOMIYA AMERICA, exhibited its products and technologies at AHR EXPO 2019. With "Maintaining nature, while continuing to advance in technology." as our exhibit concept, advanced electronic control systems and technologies were introduced, for example, the NSK pressure sensor that is used in the refrigerant circuit of variable refrigerant flow (VRF) systems, the UKV electronic expansion valve, and the UKV-F electronic expansion valve that has been developed with a view to achieving cost and space savings in residential air conditioners. 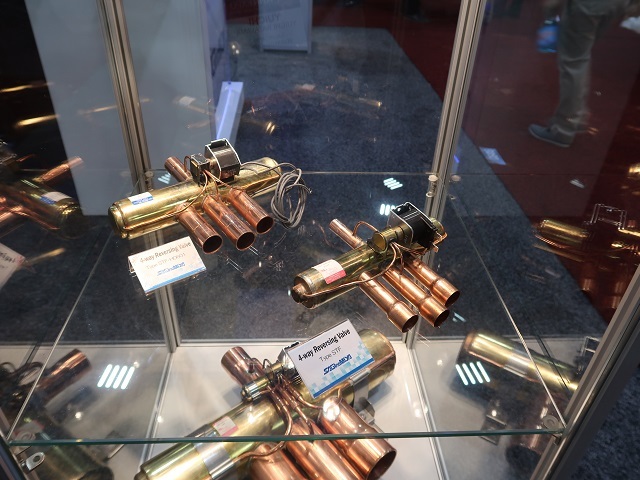 On the other hand, another control system was exhibited which could be used for various alternative refrigerants, such as natural refrigerants including CO2 and low global warming potential (GWP) refrigerants, which contribute to global environmental protection. 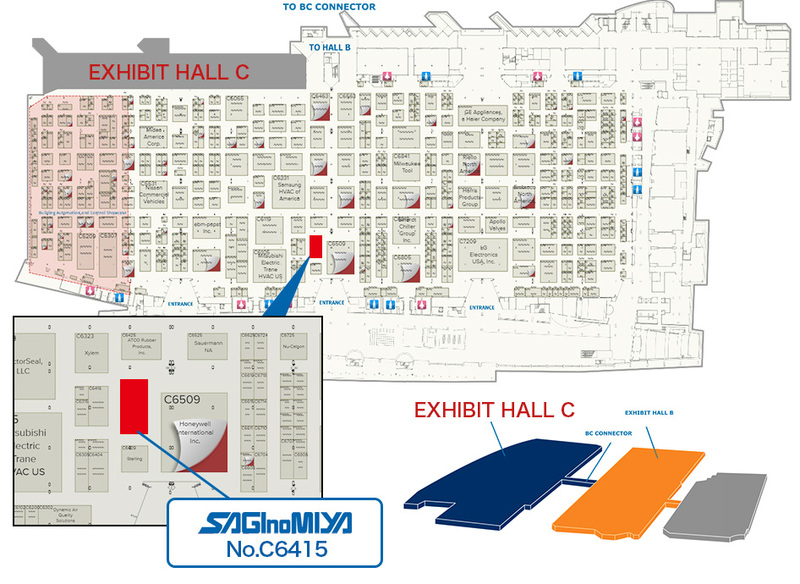 Also, with Nippon GT Corporation from SAGINOMIYA group exhibited their Bimetal Thermostats. We deeply appreciate that we had a large number of visitors to our booth during the exhibition. * Information might be offered to our business section, the tech sector and the special agent for the answer of the inquiry. Clicking on earch corner can see the exhibiting contents. ▲ Official Site is Here!